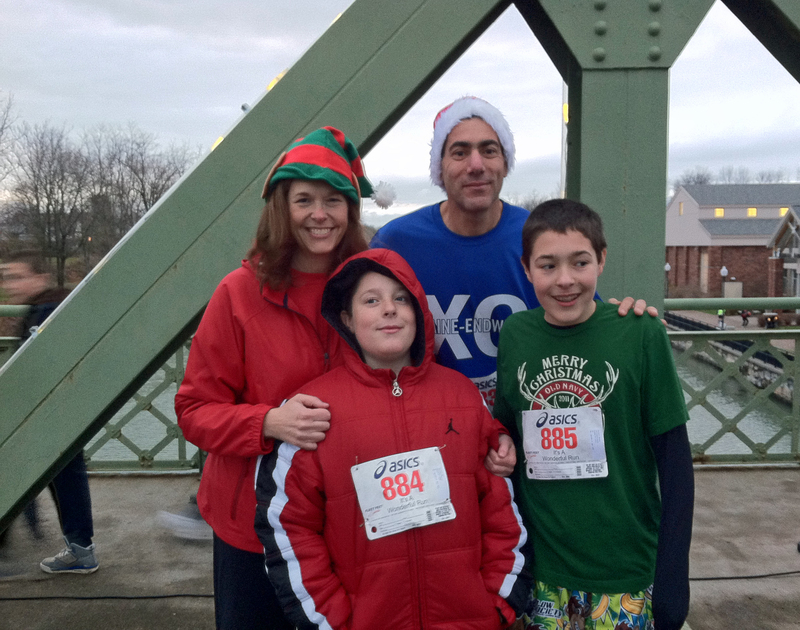 A unique start to this USATF Certified 5K Course places the field atop the famous Bridge Street Bridge which many believe was the inspiration for the bridge scenes in the holiday movie classic 'It's A Wonderful Life'. 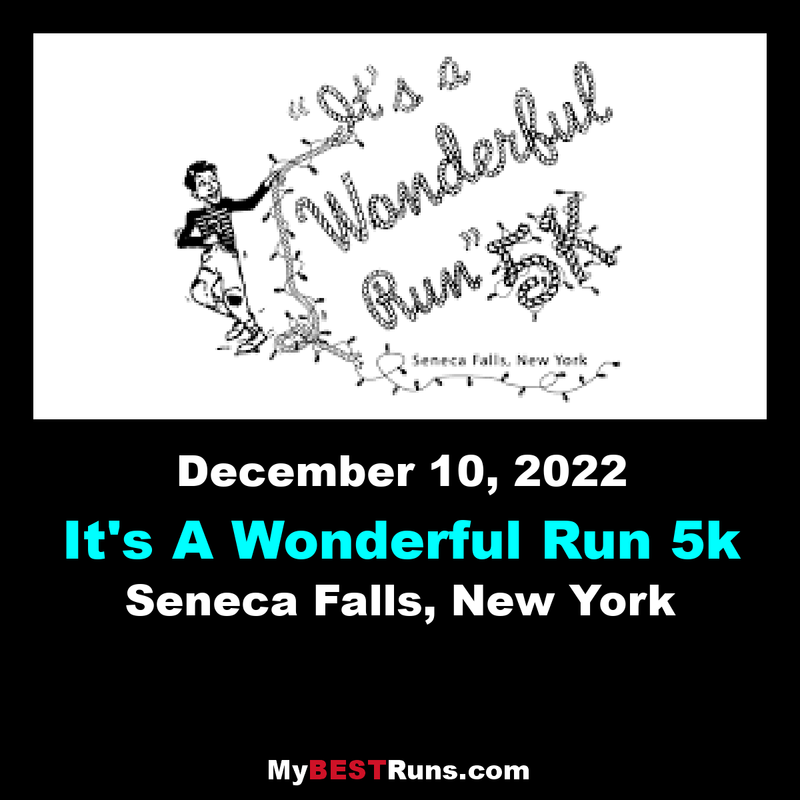 The run/walk will take you past the decorated Christmas Tree display, the lighted storefronts and shops of downtown Seneca Falls, NY, and past historic village homes decked out and lit-up for the holiday season. The course concludes in the shadow of the Bridge Street Bridge in People's Park along the Seneca Falls Canal Harbor.